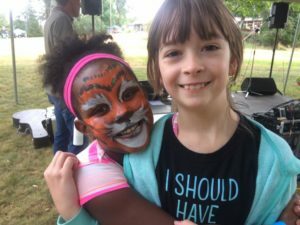 Our first annual Summer Fair happened on Saturday, August 11, 2018. To see Summer Fair photos: Click here! 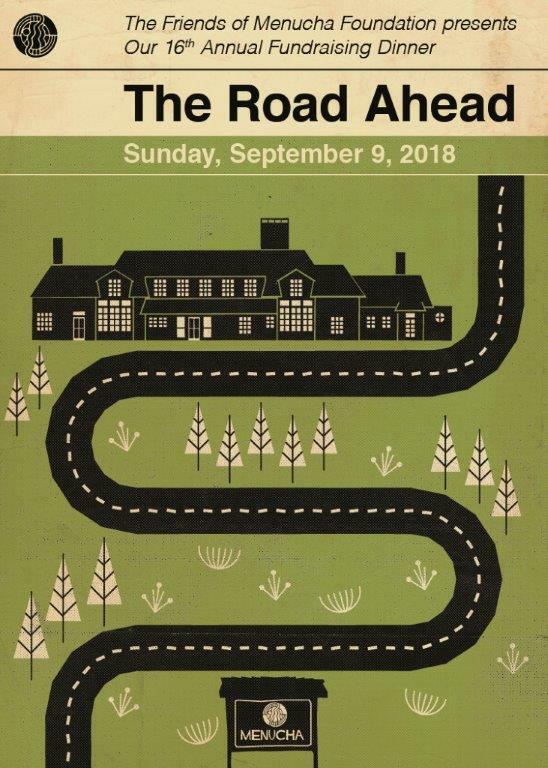 Fall Fundraising Dinner: The Road Ahead! 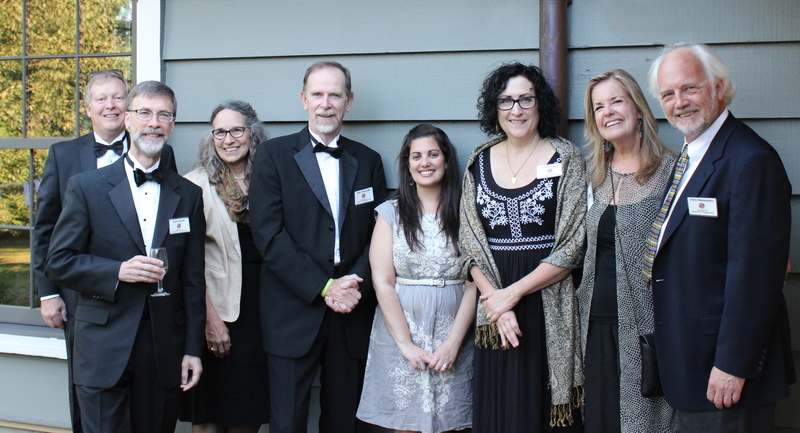 Our 16th annual dinner promises an amazing meal in a warm atmosphere of relaxed elegance. Upon arrival, enjoy mingling on our terrace to the sounds of live music and sampling scrumptious appetizers. Proceed to an exquisite table in the Great Hall for several courses of beautiful, delicious food prepared with skill and care. Enjoy short presentations about the ways in which Menucha changes and enriches the lives of our guests throughout the year. 6:30 pm – Dinner with program to follow. Keynote speaker is Gordon Kennedy. Master of Ceremonies is Erich Merrill. Honorary chairs are Norma and Don Fales. Please purchase by calling Donna Leamy in our office, 503-695-2243. 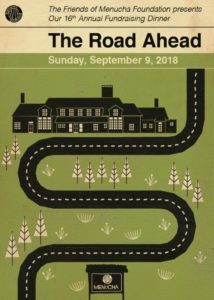 Tickets also on sale at First Presbyterian Church on Sundays through Labor Day. $70 of each ticket will be considered a donation and may be tax-deductible in accordance with IRS rules for a 501(c)3 nonprofit charitable organization. 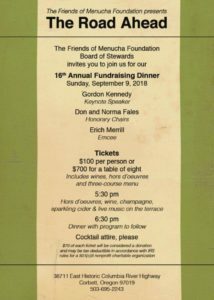 The event is hosted by the Friends of Menucha Foundation’s Board of Stewards, a volunteer organization dedicated to the financial support of Menucha Retreat & Conference Center. Q: What about the croquet tournament? 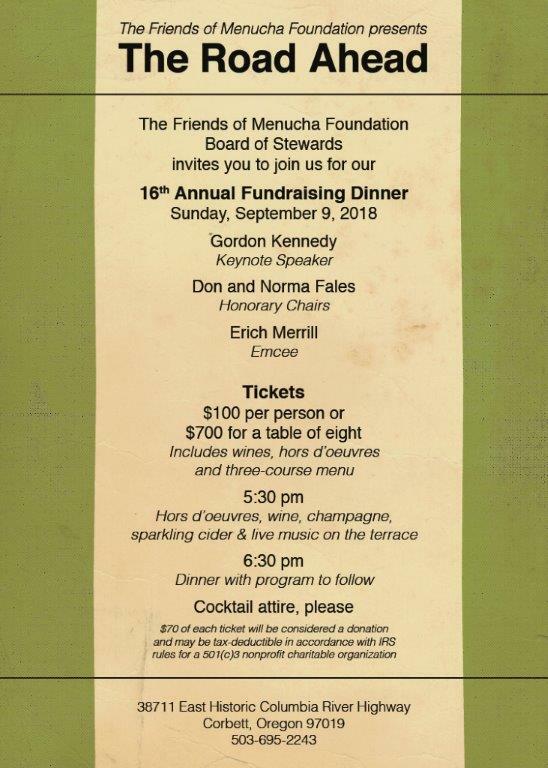 Menucha’s next Summer Fair on August 10, 2019!